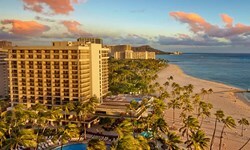 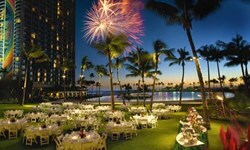 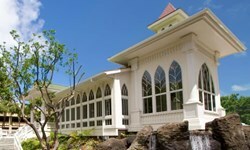 Hilton Hawaiian Village Waikiki Beach Resort - Wedding Venue and Packages | The Future Mrs.
Hilton Hawaiian Village, located in Waikiki, provides beautiful scenic locations for your indoor or outdoor wedding ceremony and reception. 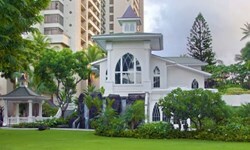 Exchange vows on the beach overlooking the ocean or in our serene wedding chapel. 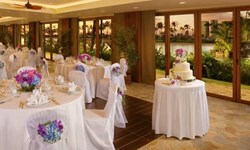 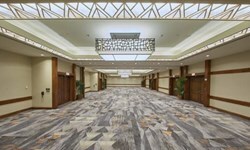 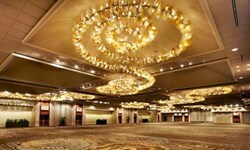 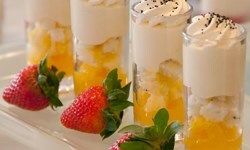 Then, toast at sunset or dance the night away in one of our stunning ballrooms. 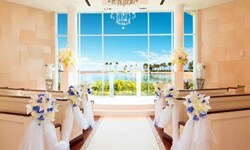 Our Mandara Spa services allow you to relax on your special day or during the honeymoon.